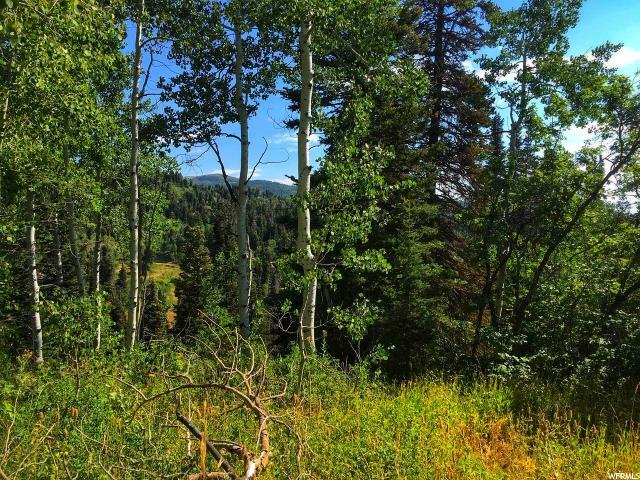 This spacious 2 acre lot in Pine Meadows, a subdivision within beautiful Tollgate Canyon, features plenty of large aspens and pines creating the perfect, and private, mountain paradise. 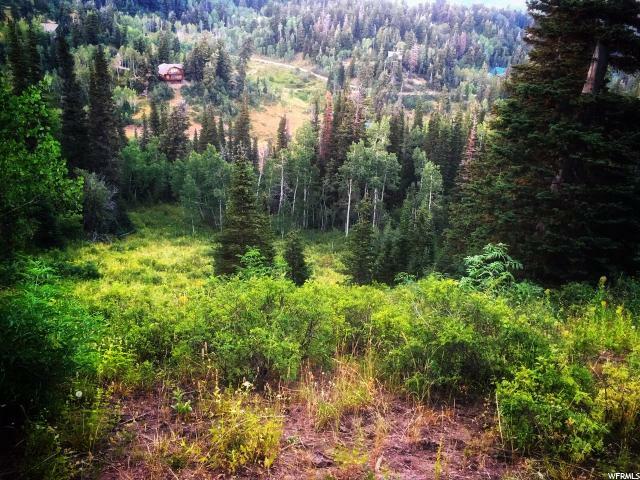 The property is a natural animal highway and features a small natural spring on its back slope. 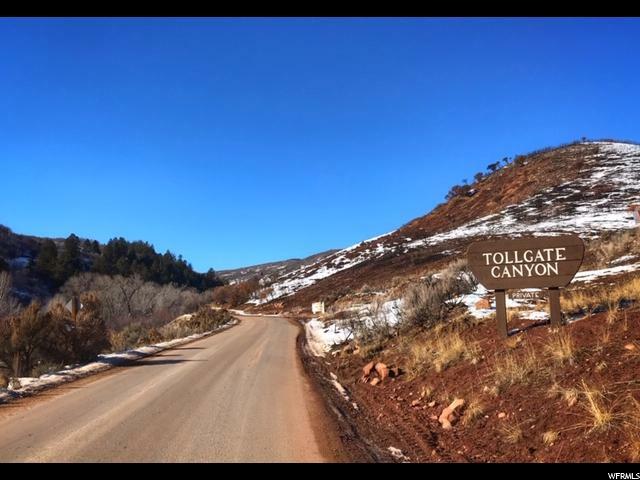 Tollgate Canyon sits a short 12 miles from Park City's Historic Main Street, boasting an endless array of shopping, dining, live entertainment, and nightlife. 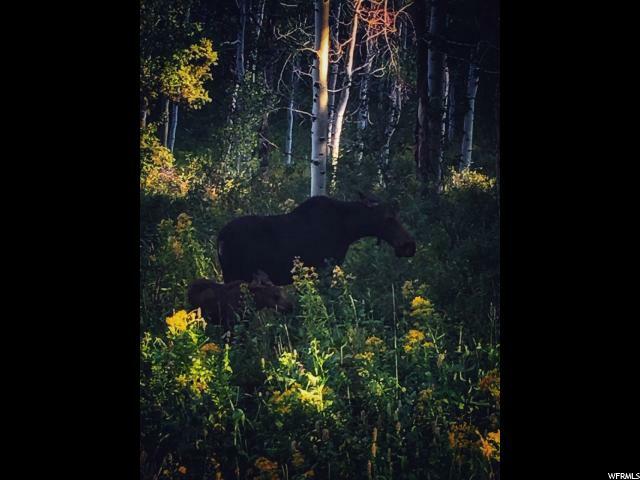 Even closer is the Kimball Junction, offering grocery stores, a fancy outlet mall, excellent dining options, a movie theater, and much more... 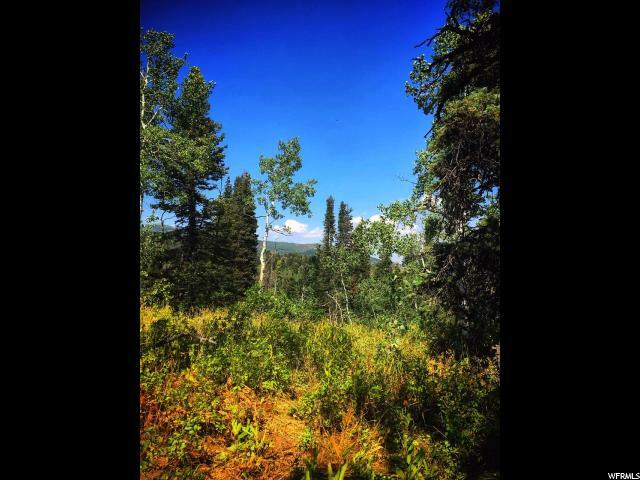 This valuable location in Tollgate Canyon will allow you to enjoy everything Park City has to offer, while living a stone's throw from town, up in the pristine mountains, enjoying the local deer, elk, moose, wild turkeys and more!